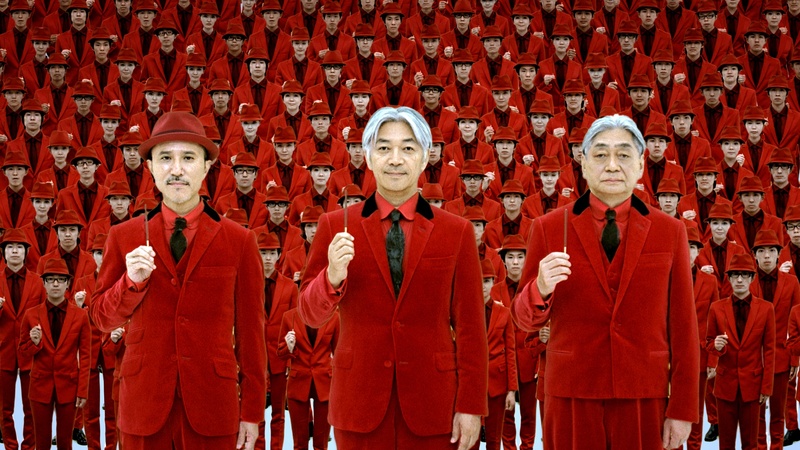 Yellow Magic Orchestra (also known as YMO) is a Japanese electro/techno band active since the 1970s. They are considered influential innovators and avant-gardistes in electronic music as they were the pioneers in using synthesizers, digital recording, sampling and drums in popular music, which was not common at all back then (literally like the more-popular German band Kraftwerk did). Tags: avant-garde, Japanese electro, Kraftwerk, music innovators, techno, Yellow Magic Orchestra, YMO. Bookmark the permalink.